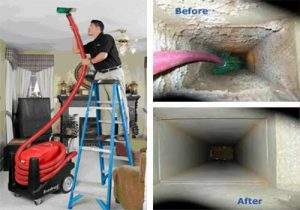 Are you looking for a duct cleaning service? Air duct cleaning removes dirt, dust, and many other pollutants from the air so you and your family can breathe easily in your home. Regular air duct cleaning helps reduce various illnesses and allergies, reduces asthma and allows you to breathe healthier and cleaner air. 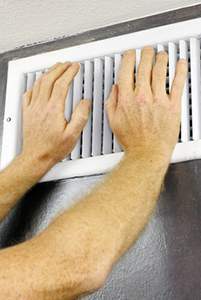 That’s why you should clean air ducts and vents of your home regularly. The best way to do it is by hiring the services of air duct cleaning professionals. Air Purification Technologies provides professional and complete indoor air quality services for residential, commercial, and industrial areas across Florida. At Air Purification Technologies, we strive to offer our customers with the best possible workmanship and service. We use the most up-to-date cleaning equipment and in today’s competitive world we believe that providing a high-quality service fueled by experienced technicians that care about offering the clients with the best job possible is what sets us apart from our competitors. Over the years, we have provided the Florida and its surrounding areas with numerous indoor air solutions and made the environment around you and your loved ones more enjoyable. At Air Purification Technologies, we use the most advanced tools and equipment available to produce exceptional cleaning results that you deserve. Our goal is to provide high-quality services at affordable prices. Achieving customer satisfaction is not merely our goal; it’s the key to our success today. Our technicians are skilled and highly trained. 100 percent client satisfaction is our number one priority. We will not be satisfied until you are. We will clean vents and air ducts of your home efficiently and make sure to fulfill all your requirements with our service. Contact us today to learn how we are different from our competitors. 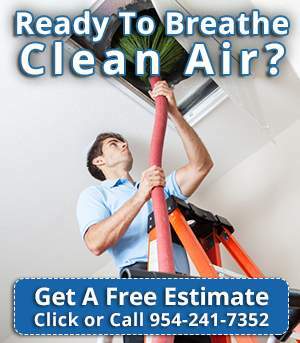 We specialize in residential, commercial, and industrial areas of duct cleaning in Florida. We remove birds and their nests from exhaust or intake ventilation, in addition to cleaning and sanitizing those areas after the problem is removed. We use high pressured air from the back of the dryer to clean the dryer venting of your home. Dryer vent cleaning can also be completed from outside of the house most of the time. By cleaning dryer vent professionally, we reduce the risk of a fire in your home as well as increase the efficiency of the dryer. We clean the ductwork in commercial properties including schools, office buildings, nursing homes, hotels, motels, hospitals, and many other workplace environments. We clean pipes, beams, wires, etc. in industrial buildings such as factories, restaurants, laboratories and other places. We clean all exhaust ducting, fans, and lint traps connected to industrial dryers. We also clean ducting and exhaust fans connected to laboratories, equipment, washrooms, etc.